Are you planning a household or business move throughout the beautiful Gansevoort region? Then you need the skills and experience of a trusted Gansevoort moving company to help you handle all the details and to ensure a seamless experience! That’s exactly what you get with the professionals at Don’s Moving & Storage, and we’ve provided the best in high-quality solutions and personalized service to residents throughout the area since 1952. Local Movers: Are you staying within the Gansevoort region? 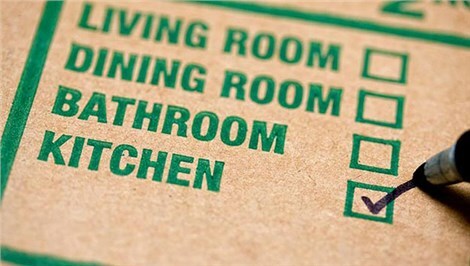 Then our expert moving crews can help you plan a seamless, hassle-free transition to your new home! 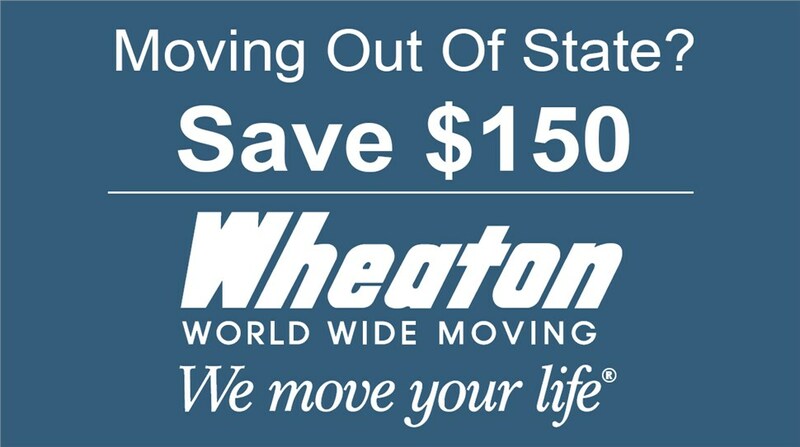 Long-Distance Movers: As an agent of Wheaton World Wide Moving, we’re part of a nationwide resource network, giving us the ability to handle moves anywhere within the United States. International Movers: Our Gansevoort movers have decades of experience in planning international relocations that cover everything from storage to customs clearance. Commercial Movers: Keep your commercial move on-schedule and on-budget with the highly customized solutions of our business moving team! Specialized Movers: Don’s Moving & Storage offers specialized moving solutions for your high-value items, including pianos, fine art, sensitive medical and lab equipment, and more. Storage: We offer both short- and long-term storage options in fully secured facilities that keep your household and business belongings safe and undamaged. Don’s Moving & Storage is proud to be a multiyear winner of the Angie’s List “Super Service Award”, and our ProMover status solidifies our place as a top-rated company with a commitment to quality. If you’d like to learn more about the services we offer, we invite you to give us a call today to speak directly with one of our friendly Gansevoort movers! You can also request a free, no-obligation estimate now by filling out our brief, online form.